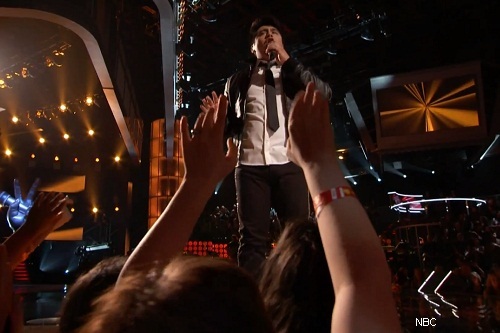 The twenty-one-year old 21 mariachi singer from Chicago has been singing mariachi since he was six years old. 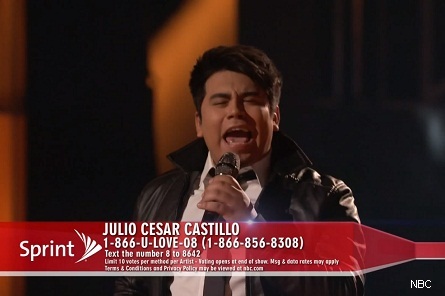 Julio was the first person to sing a song on the voice in Spanish. 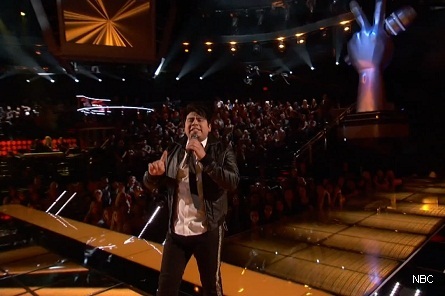 Coach Blake Shelton said, “Julio is going to be singing El Rey – a mariachi song. 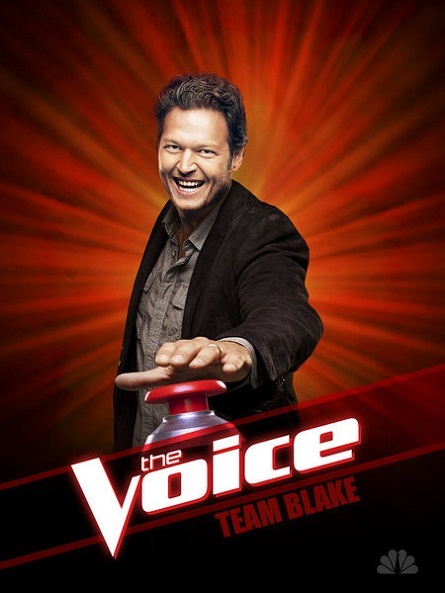 He still wants people to know who he is.” Blake advised him during his performance to “Tap into the desperation of how badly you want to win this. This is a concert, this is a performance. it’s not the background. You need to make a connection (with the audience”.